Amazon’s plan to launch as many as 3,000 cashierless Go stores in the next few years may crumble under a growing tide of opposition to cashless businesses. 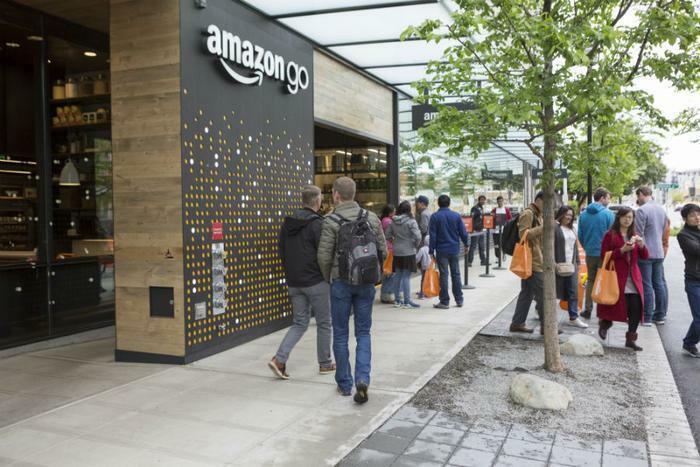 CNBC reports that San Francisco lawmakers are currently mulling a ban on cashless stores, including Amazon Go. San Francisco District Five Supervisor Vallie Brown, who introduced the proposal in late February, highlighted the issue of ensuring equitable access for those without credit or debit cards. Brown said cashless businesses are potentially problematic since they aren't accessible to consumers who don’t have debit and credit cards, either because they are unable to obtain them or simply don’t want to. "For many City residents (for example, those who are denied access to credit, or who are unable to obtain bank accounts), the ability to purchase goods and services depends on the ability to pay for those goods and services in cash," Brown explained in a memo. "This is especially true of the very poor." “Millions of Americans do not hold bank accounts, or otherwise fall outside the non-cash financial system,” the proposal said. Amazon currently has two Go store locations in San Francisco and plans for a third. Similar bans on cashless retail operations have already been enacted in Massachusetts, New Jersey, and Philadelphia. New York City is considering banning cashless stores and restaurants, as well.